With a full colour sublimation on both sides as standard this calico bags are a standout choice! 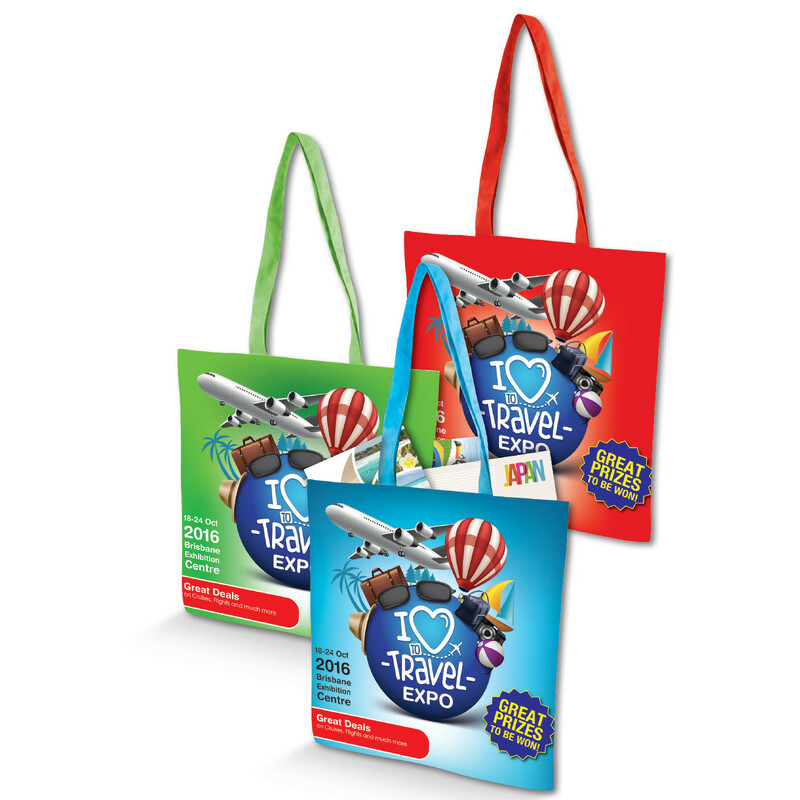 Experience your logo and design in stunning full colour on both sides using these full colour calico bags. Made from a mix of cotton and polyester with a weight of 170 GSM, these bags are a great choice for shopping, travel and more. If you have the time to wait, these bags are a fantastic choice!